Forget death by this ultimate feel good food. More and more research is claiming that high quality, dark chocolate may actually improve your overall health. Find out what this natural ingredient can do for you. As a spa treat, try this bath: Mix two cups chocolate milk, two tablespoons mild liquid soap, and one tablespoon honey; pour mixture into the bath. Lactic acid and antioxidants of the chocolate milk will smooth and soften your skin. The flavonoids found in dark chocolate offer protection from UV damage. There is a good reason people crave chocolate when they are down. The tryptophan increases mood lifting serotonin in the brain. 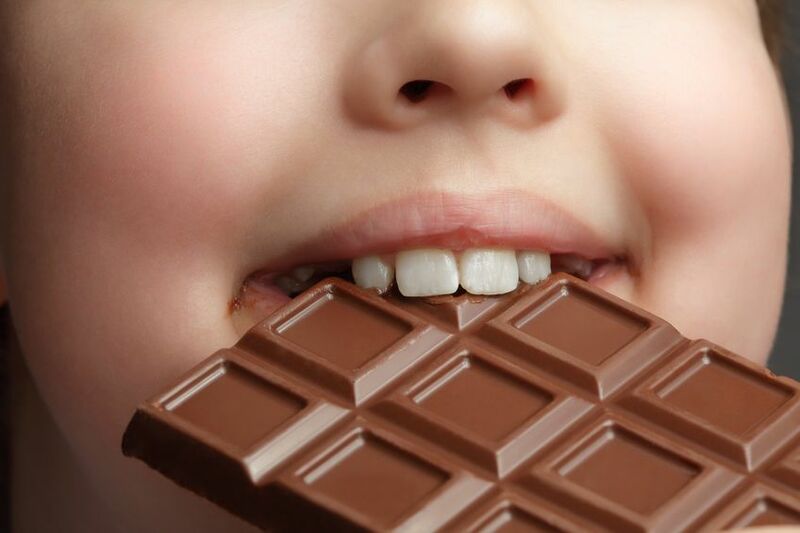 One study found that even the chocolate’s taste, smell or texture make people happy. Chocolate helps support the production of dopamine in the system. Dopamine- a brain chemical that helps to feel good is involved in brain disorders like Parkinson’s disease. Foods that stimulate dopamine production may be helpful in the prevention of such illnesses. Dark chocolate causes the release of hormones- phenylethylamines that are also released when you are in love, helping you to feel happy. Chocolate is high in the mineral magnesium that is essential for over 100 functions in the body, including muscle function and heart health. A study published in one journal found that people who eat dark chocolate have less of a protein that indicates inflammation that can lead to a heart attack. Plus, chocolate boosts HDL or good cholesterol. So, people who consumed a fairly small amount of high quality, cocoa chocolate every week have a 30 percent lower risk of experiencing heart failure. One University researchers found that people feel fuller and crave fewer sweet, salty and fatty foods when they snack on chocolate. Always choose dark chocolate because it has low glycemic index and reduces cravings thus steadies blood sugar levels. The high concentration of phytonutrients- flavonoids in dark chocolate as potent antioxidants helps eliminate free radicals associated with aging and inflammation in your body. Cacao contains plant nutrients called proanthocyanidins. These nutrients have been shown in various researches to protect against carcinogens and nervous system toxins. 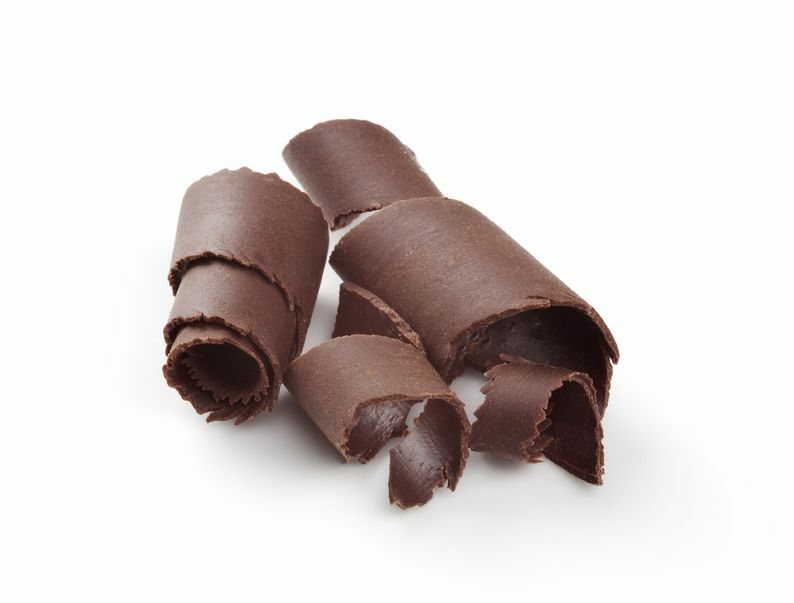 The fiber of chocolate has been shown to reduce the risk of colorectal cancer. Chocolate increased vascular reactivity and improves arterial compliance. It lowers blood pressure in people who has high levels of blood pressure, according to a study published in the database of systematic reviews. Raw cacao increases the amount of a substance known as N-arachidon oyle thanol amine in your brain. It is a neurotransmitter which improves communication between brain and nerve cells. A study found that an increase in this neurotransmitter improves memory in rats. Why it may not be able to improve human memory? According to preliminary research in one nephrology journal, cocoa and dark chocolate can help protect the kidneys from disease. Chocolate has been shown to help stimulate insulin, thus stopping the insulin resistance which is leading cause of diabetes.